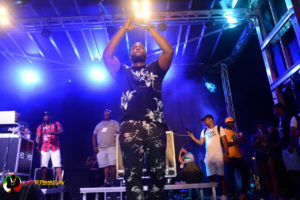 The FroRibbean Fest, a cultural mashup of musical snippets from areas of the Caribbean Islands, Africa and the U.S. hosted its first-ever cultural celebration and packed out Atlanta’s Central Park. 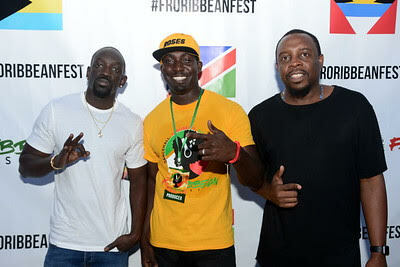 This one-day festival showcased so many talented artists from all across the African Diaspora. 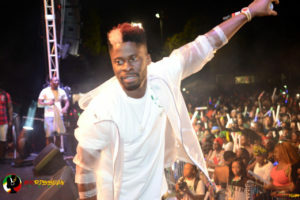 The festival celebrated the unique aspects, as well as the many similarities of the music they’ve created around the world. 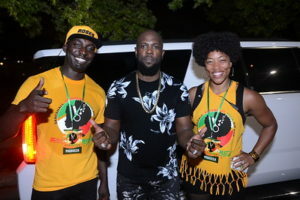 Festival goers enjoyed performances by an All-star lineup including Alkaline, Bunji Garlin, DJ Envy, DJ E Cool and many more, while indulging in some of Atlanta’s best eats and treats. Multi-faceted Media Mogul, Steve Harvey has created yet another endeavor with the creation of his new Special Events Company, Harvey Events LLC, under the leadership of his daughter Morgan Hawthorne and son-in-law Kareem Hawthorne. 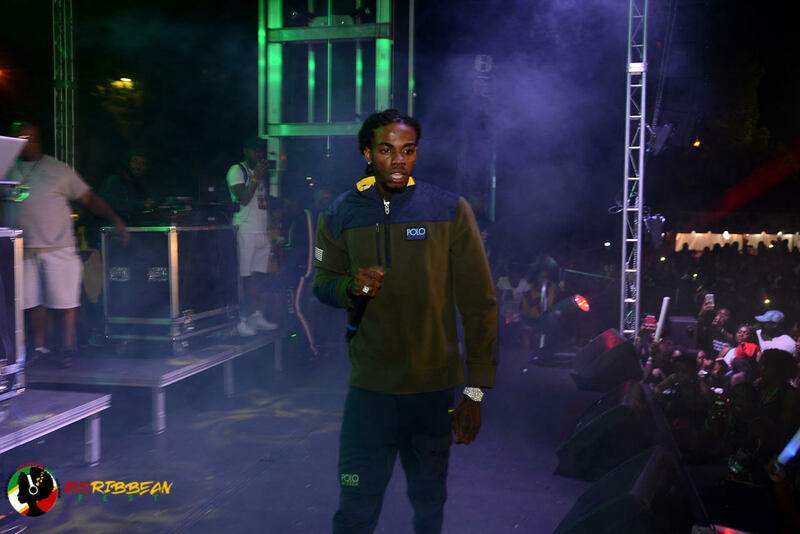 With a team of fresh, young talent, Harvey Events aims to produce cultural experiences that celebrate and speak to an array of young audiences. 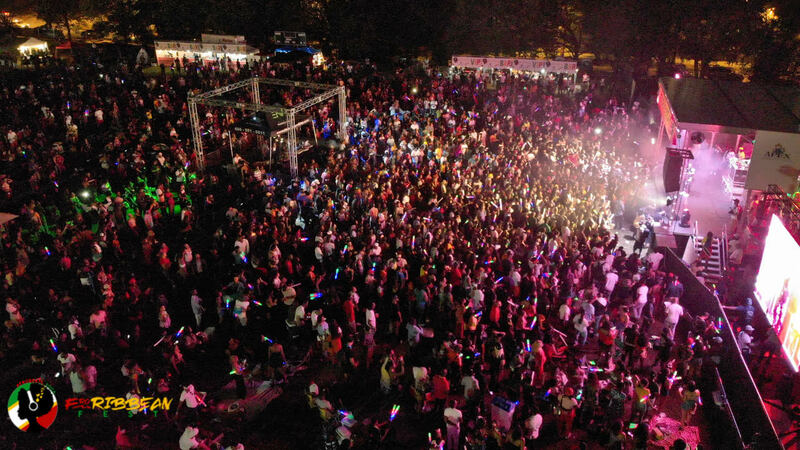 FroRibbean Fest was the first of many major events to come from the new entity. This event is an experience around the world through a celebration of the music, food, games and dances of various African, Afro-Caribbean, and African American cultures. Oh, and did we mention the event was B.Y.O.B.? Rum Punch and food vendors were also available for purchase throughout the event. 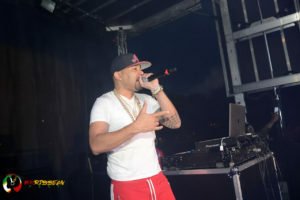 The FroRibbean Fest bridged together the music, food, dance and most importantly the people from Caribbean, African American, and African cultures for a truly memorable one-day of celebration!